Tao Cheng (Chinese: 陳陶) is a character in the Grand Theft Auto series, appearing as a supporting character in Grand Theft Auto V.
Tao was born in Yangshan, China and speaks Mandarin Chinese. He only knows a few English words, and is accompanied by a translator for this reason. His father is Wei Cheng, the leader of the Los Santos Triads. While Wei is ruthless and easily capable of bringing retribution on anyone who opposes him, Tao is proven to be a completely inept Triad successor, displaying the typical traits of a spoiled only child. Constantly getting wasted and lacking any sense of initiative at the business meetings he is supposed to attend with his translator handling. Despite this, his father cares a lot for his son in spite of his behavior and never reprimands him for going to business meetings drunk or high. Tao is contacted through Ron Jakowski who knew that he would buy the meth that Trevor cooked. He is spoken for by a translator, who works for him on pain of death from Tao's father. When Trevor meets Tao for the first time, he is high on ecstasy and does not appear to be taking the meeting seriously, much to Trevor's chagrin. When they arrive at the meth lab, Ortega's Aztecas crew attack in vengeance for their leader, so Tao and the translator are put in a freezer as the gun battle takes place. When it ends, they are released, and the translator drives Tao away, saying that he had seen enough. Afterwards, Tao decided to work with the O'Neil Brothers, a group of redneck meth dealers who operate a large meth lab on their ranch. This enrages Trevor, causing him to attack Tao by hitting his head against a wooden pillar. Trevor heads to the ranch, kills most of the O'Neil Brothers and destroys the ranch in a gasoline explosion. Tao's father then hunts Trevor down in North Yankton, but captures his "boyfriend" Michael De Santa and holds him hostage in a Cypress Flats meat factory, although he is eventually rescued by Franklin Clinton. After robbing the Union Depository and killing the last three of the O'Neil brothers, Michael, Franklin, and Trevor plan to eliminate their enemies, including the triads. In "The Third Way," Franklin agrees to kill Wei Cheng. He finds his and Tao's location through Lester, who traces Tao's credit card to a Pacific Bluffs beach club. He finds a three-car convoy and ambushes it. Tao can be seen next to his father on the back seat of a black Washington and he will not be high like he has been in every previous encounter. He is equiped with a Micro SMG without modifications, just like any of the bodyguards, and will also naturally retaliate against any possible enemy on sight. At this point the player can kill him, but this is purely optional, as his father is the only one who must be killed. Despite obtaining his personal phone number, Tao cannot be contacted by Trevor. According to the Rush Casting Call, Tao's beta name was Tae Wong. His favorite radio stations are Soulwax FM, FlyLo FM & Non Stop Pop FM. 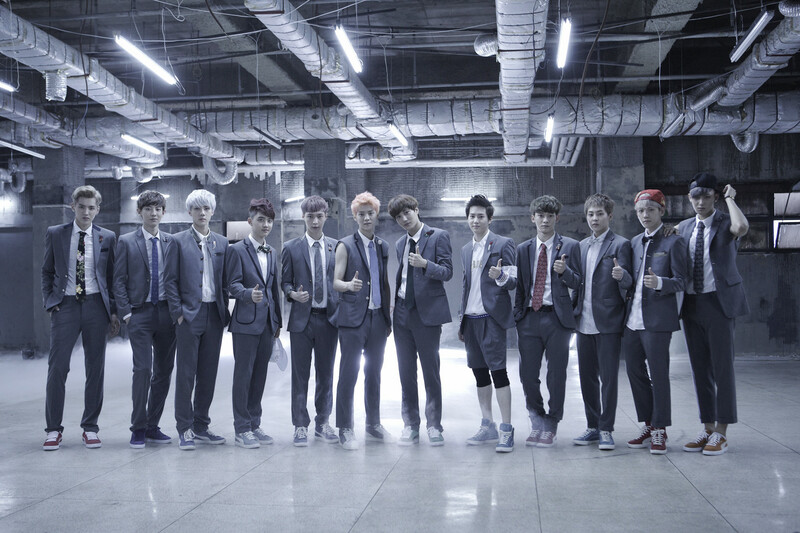 One of his attire, consisting of a gray jacket, shirt, trousers and sneakers is similar to this outfit (video clip concept of Growl, a song from Exo, a Korean boy band). Also, his name may be a play on two of the boy band's members, Tao and Chen. During the whole game he says only one line in English. Although his ultimate status is determinant, it is most likely that the canon choice is to kill him, as Deathwish is considered to be the canon final mission, and one of its gold medal objectives is to kill Wei Cheng with a Sticky Bomb, which will almost certainly kill Tao as the two are seated beside one another in a doomed-to-explode Washington.